WEDNESDAY, July 5, 2017 (HealthDay News) -- Americans with mental health disorders receive a troubling percentage of the nation's opioid prescriptions, a new study finds. Of the 115 million prescriptions written for these painkillers each year in the United States, 60 million are for adults with mental illness, according to the researchers. "Despite representing only 16 percent of the adult population, adults with mental health disorders receive more than half of all opioid prescriptions distributed each year in the United States," study lead author Matthew Davis, assistant professor at the University of Michigan School of Nursing, said in a university news release. 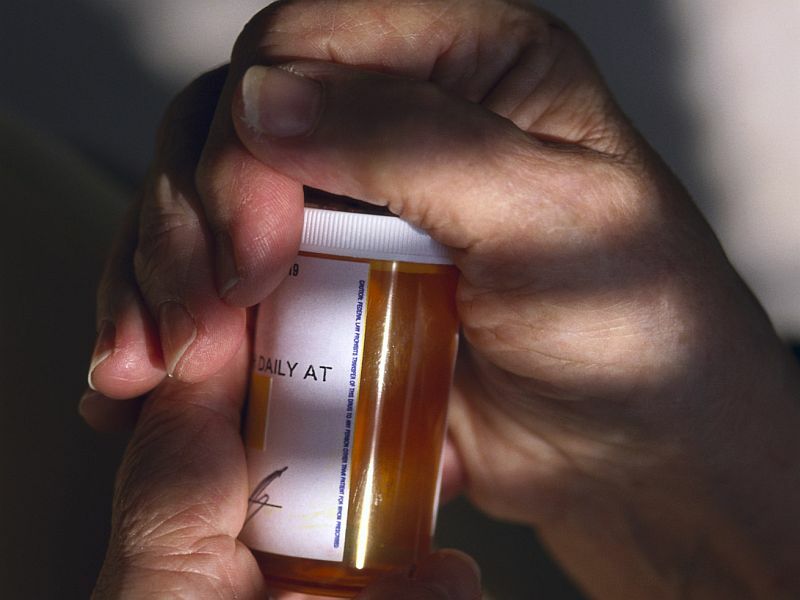 Prescription opioids include drugs such as OxyContin and Vicodin. Widespread use of opioids for pain has led to an epidemic of addiction in the United States. Forty lives are lost to prescription drug overdose every day, according to the U.S. Centers for Disease Control and Prevention. Study co-author Brian Sites said that "because of the vulnerable nature of patients with mental illness -- such as their susceptibility for opioid dependency and abuse -- this finding warrants urgent attention to determine if the risks associated with such prescribing are balanced with therapeutic benefits." Sites is an anesthesiologist at Dartmouth-Hitchcock Medical Center in Lebanon, N.H.
About 39 million Americans have been diagnosed with a mental illness. Among these people, more than 7 million (18 percent) are prescribed opioids each year. In adults without mental illness, just 5 percent are prescribed opioids, the study authors said. The researchers said the link between mental illness and opioid prescribing is particularly concerning because mental illness is also a major risk factor for overdose and other opioid-related harms. The study is scheduled to be published online July 6 in the Journal of the American Board of Family Medicine.